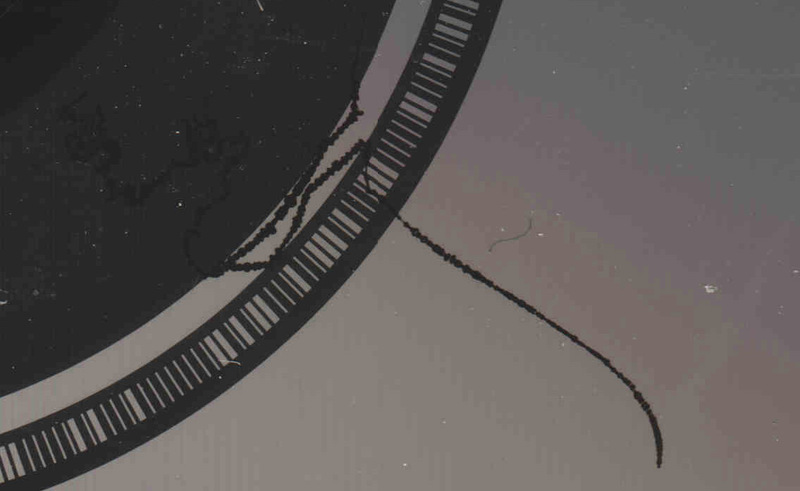 I'm no scientist, but when a couple of users reported similar looking disc rot in different continents - I did a deeper dive. Now many us know that disc rot can happen due to manufacturing issues - or even chemical reaction (protip: don't put clue on your disc labels), but it seems that there is a fungus in the wild that also can cause disc rot... and it has a particular pattern. 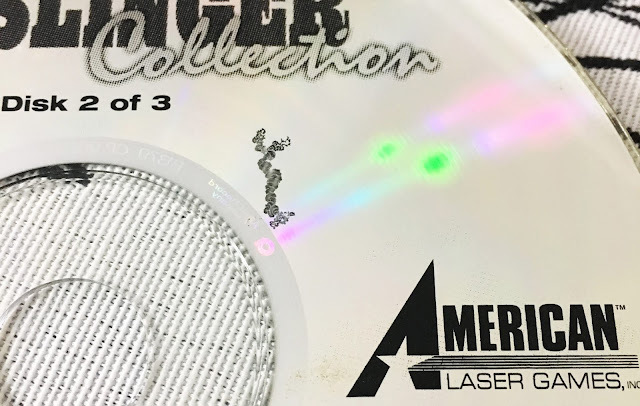 Another user from Italy found holes in his PlayStation 3 discs - which were in otherwise perfect condition, this would seem to be yet a different fungi. In addition, I came across an academic paper regarding disc rot from the Bjerkandera Adusta fungus species, which again identifies Geotrichum as the culprit. 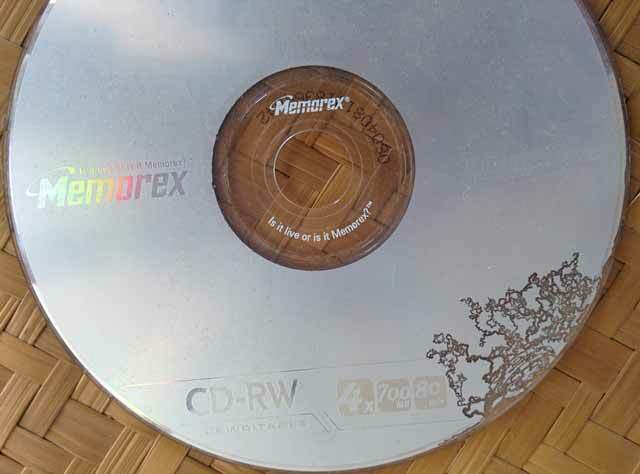 If this isn't a great reason to preserve your discs I don't know what is. Do your part to preserve the data.